Ransomware hijacks all your information until you pay a ransom. Many small business owners are surprised to discover that this isn’t a problem that just affects major corporations. In fact, most ransomware attacks target small businesses. Without any data backup and recovery, you will be forced to pay these digital pirates for access to your computer systems. On the other hand, with data backup and recovery, your systems can simply be reset to their pre-attack state. If a tornado, earthquake, hurricane, or other natural disaster impacts your business, the loss of information could be greater than the loss of equipment. If your data isn’t backed up by a reliable IT company in Edmonton, like Alt-Tech, you may have to input all your data from scratch. This could include customer information, payroll information, scheduling systems and more. At Alt-Tech, we recommend backing up your system regularly to help keep your company afloat after a disaster. Since most businesses store thousands of data records, recovering all of your business records could be very expensive, even crippling. Not to mention, most businesses don’t detect a breach right away, and the longer it takes to notice a breach, the more expensive that breach may become. 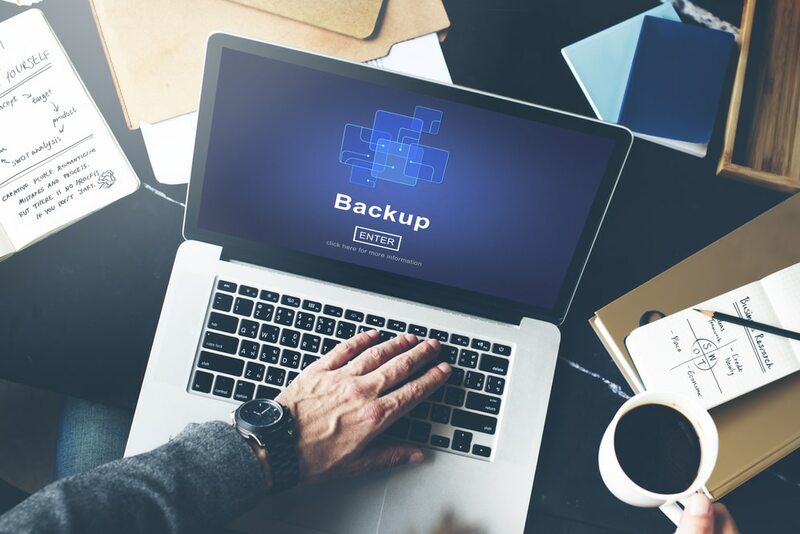 If you suspect a data breach, contact a trusted IT specialist like Alt-Tech to discuss the possible costs and benefits of creating a data backup and recovery system. 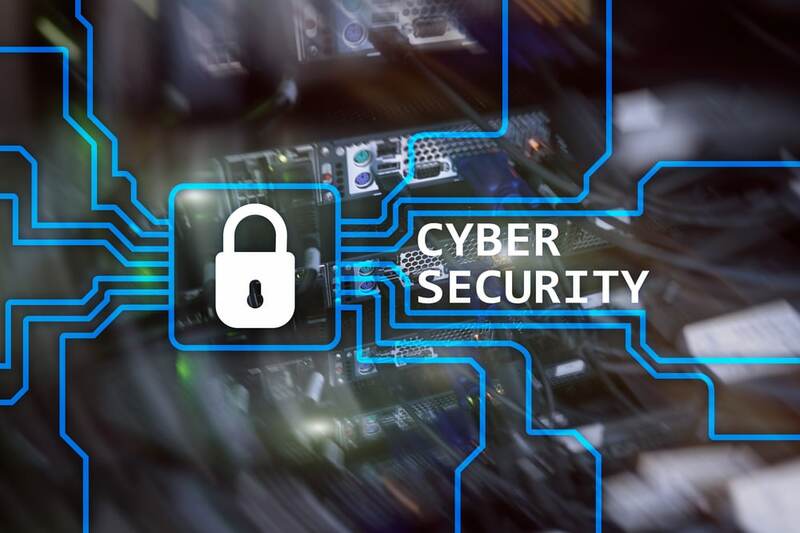 When it comes to your business’ data, it’s always smart to be proactive and to take steps to properly protect against threats. If, despite your best efforts, the worst happens and your company’s data is compromised, remember that a trusted team of recovery experts are here to help. 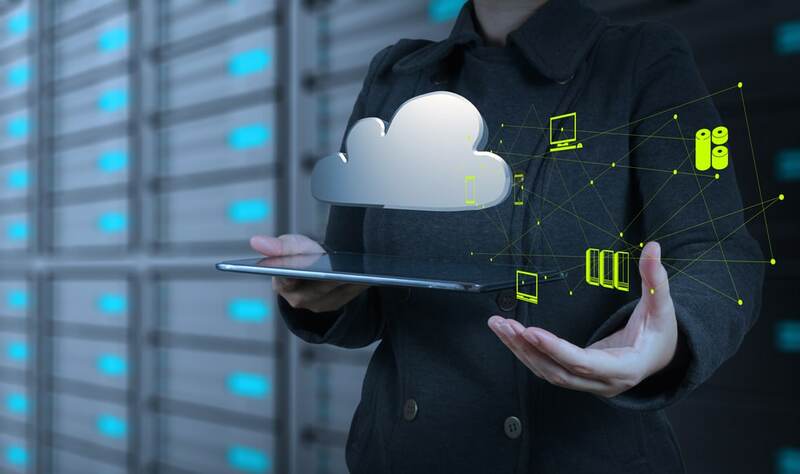 Call us today to discover the data backup and recovery solutions that your business needs for optimal peace of mind.